JAKARTA (Reuters) - An Indonesian tech venture capital fund backed by the country's largest conglomerates will be launched within the next six months, the communications minister said on Thursday. 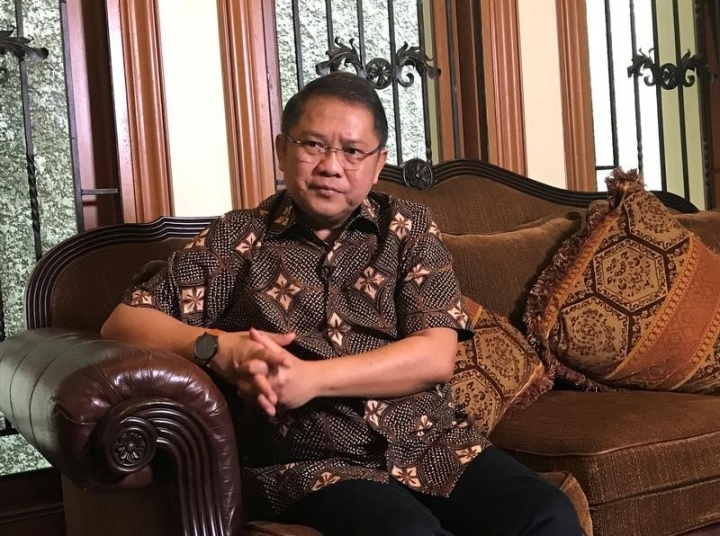 "We, Indonesian investors, must immediately enter the tech market," Minister of Communications and Information Rudiantara told Reuters. He said the fund, which would be pooled from Indonesian conglomerates, was supported by his ministry, with its structure being discussed with the country's financial regulators (OJK). Rudiantara, who prefers using only one name, said he discussed with local conglomerates about how they should unite and support "series A, B, and C" as well as "unicorns", a term used for start-ups worth at least $1 billion. The country's start-up sector has witnessed a boom as investors are lured by the youthful demographic in the nation of 250 million people, who resort to online shopping for everything from tickets to electronic gadgets. "While two national conglomerates such as Djarum and Astra became investors in a "unicorn" such as Go-Jek, it is not enough," he said. The country has four "unicorns", including ride-hailing company Go-Jek, travel site Traveloka, and market places Bukalapak and Tokopedia.